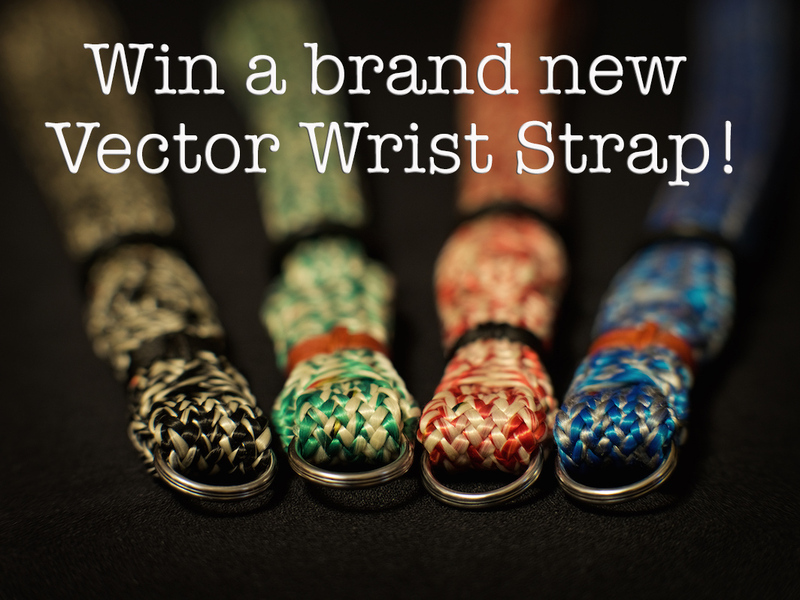 *Brand new, TRP Vector strap available, and giveaway winners! 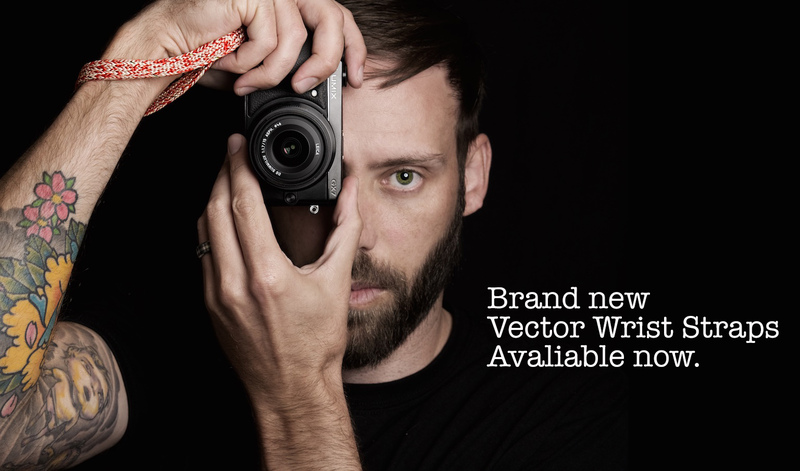 The brand new, hand built Vector straps are now available via the TRP Camera Straps Page HERE for $27 delivered ($33 outside of the US). 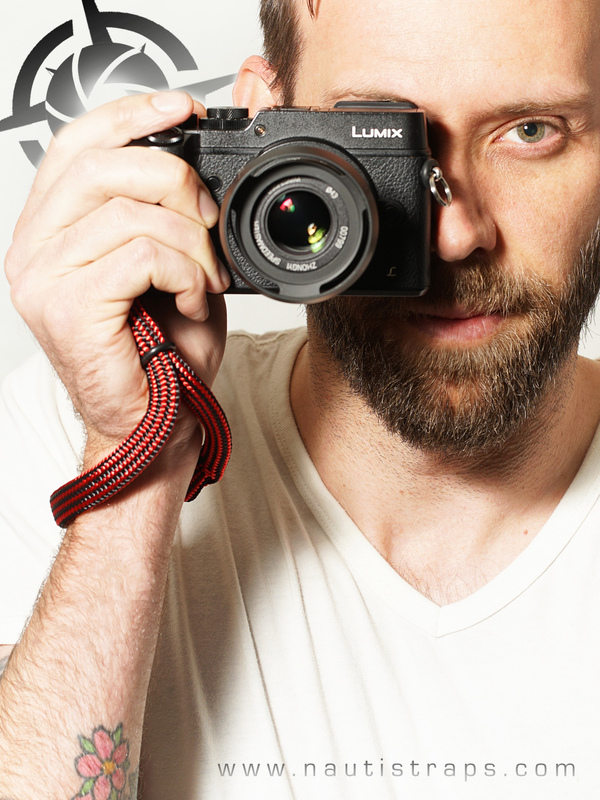 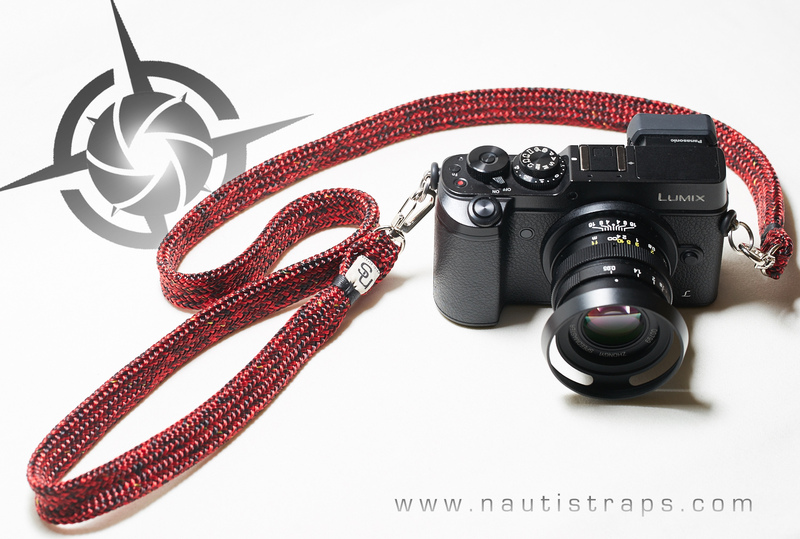 They’re light weight, low profile and comfortable wrist straps for any camera. 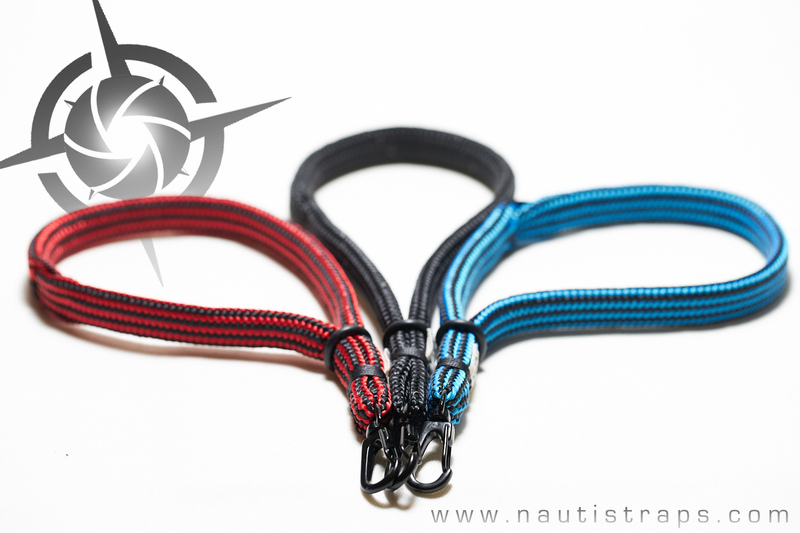 Utilizing very high end materials, I’ve chosen to build these with both comfort and function in mind. 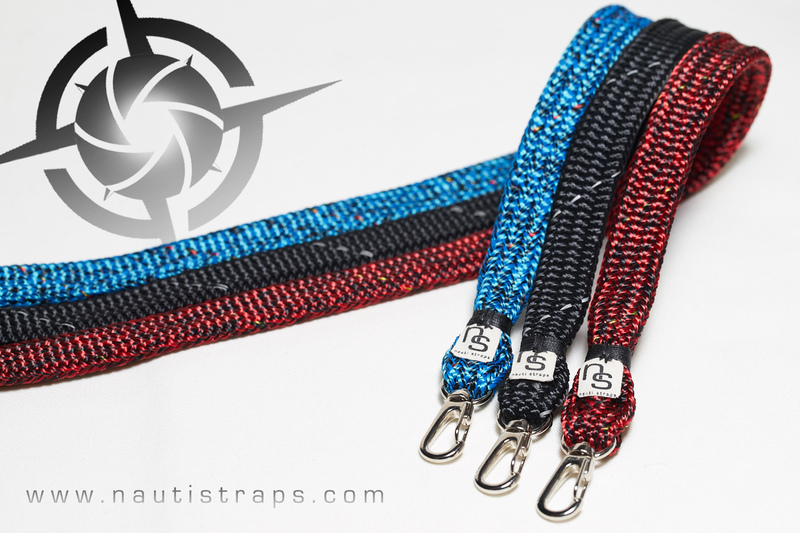 They’re great when wanting to keep weight and bulk down, comfort up all while maintaining a casual, modern look.